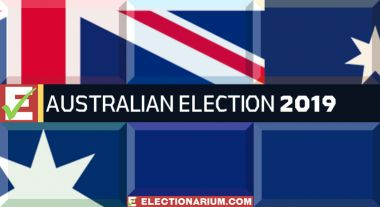 Prime Minister Scott Morrison has visited the Governor-General in Canberra and confirmed the election will be held on May 18. Speaking at Parliament House at 8am on Thursday, Mr Morrison made a pitch for re-election based on a strong economy. The Prime Minister said schools, hospitals, medicines and roads were all delivered by a strong economy, ‘not by increasing taxes’. He told Australians they would need to decide between ‘a government that has fixed the budget, and 'Bill Shorten’s Labor Party that we know can’t manage money’. Mr Morrison also promised the people of Australia stability, saying there would be no further leadership spills.